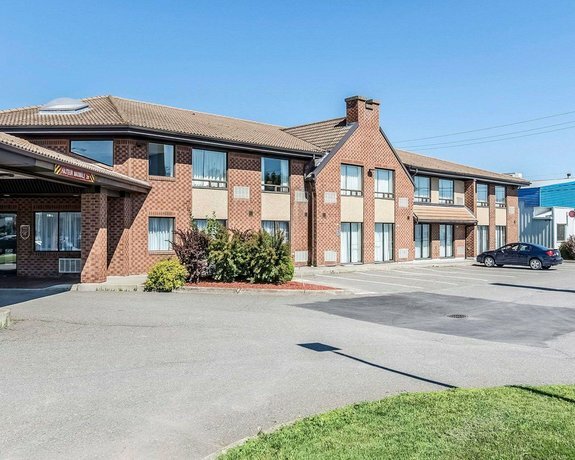 Located just east of the nearest Trans-Canada Highway interchange and about a 10-minute drive from Cegep de Riviere-du-Loup community college, the Comfort Inn Riviere-du-Loup is geared towards road travellers who require a hotel with easy highway access and a free continental breakfast. 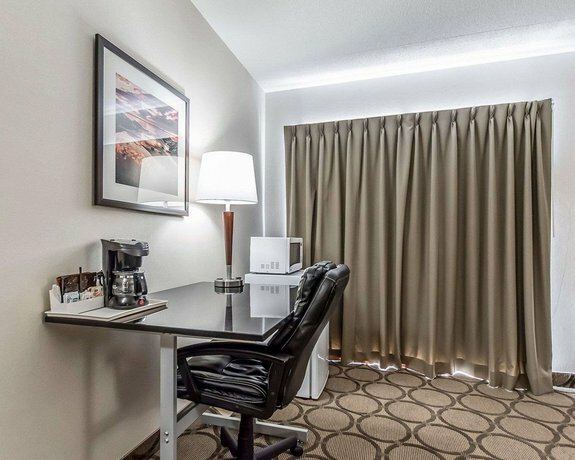 This hotel has 67 air-conditioned guest rooms, all of which offer free Wi-Fi, cable TV, a coffeemaker, a desk, a hair dryer, and an iron and ironing board. 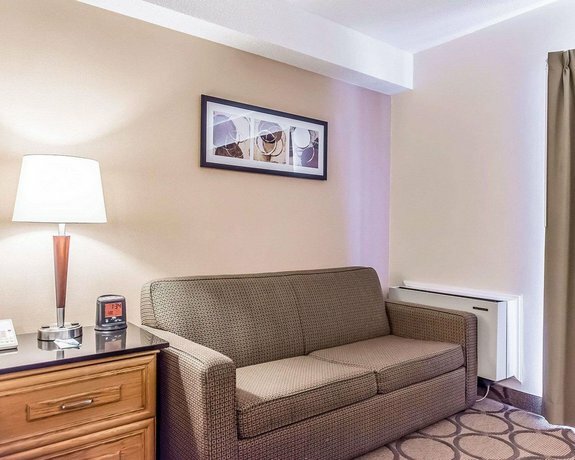 Rooms offer two double beds or one queen bed with a sofabed. 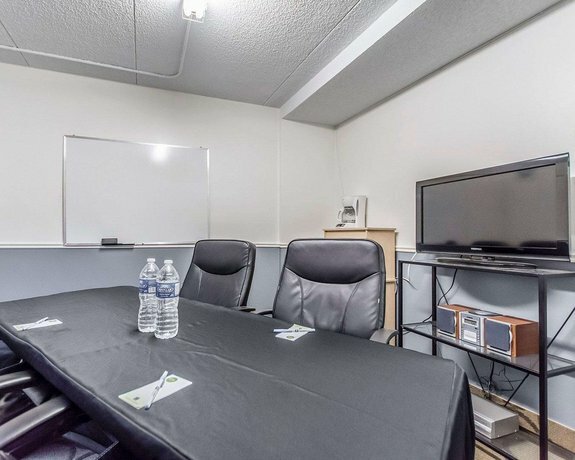 Microwaves and mini-fridges are available upon request. 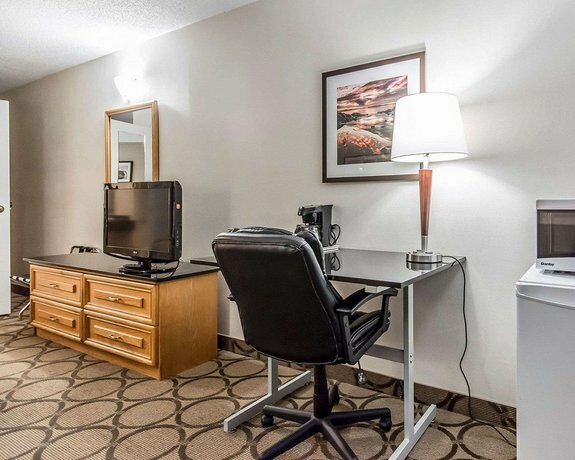 The hotel offers copy and fax services as well as free parking. 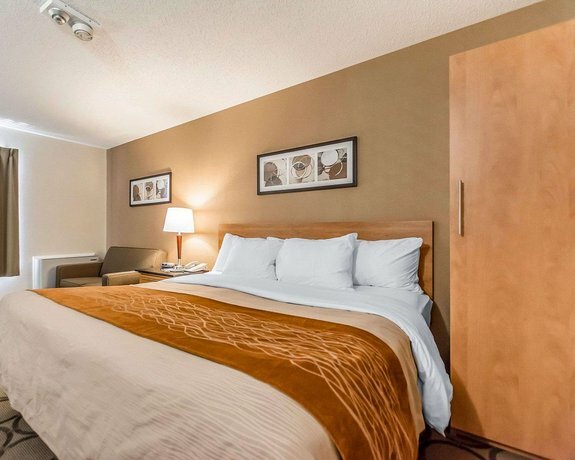 Pets are permitted for an additional fee of $25 per room per stay, and the hotel is wheelchair accessible. 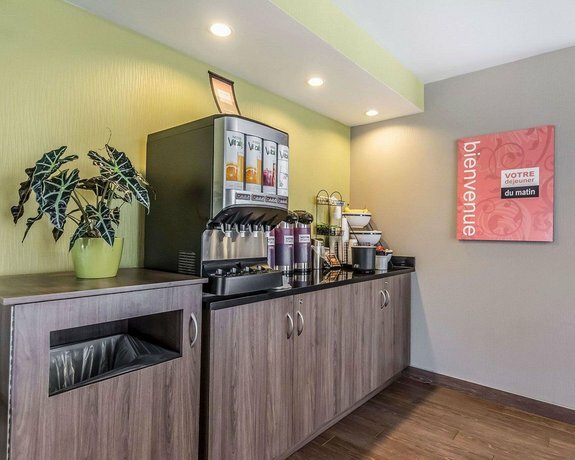 A complimentary continental breakfast is offered daily to all guests, while other nearby restaurants include Rotisserie St. Hubert (a 3-minute walk) and Resto Cartier (roughly a 3-minute drive north of the hotel). 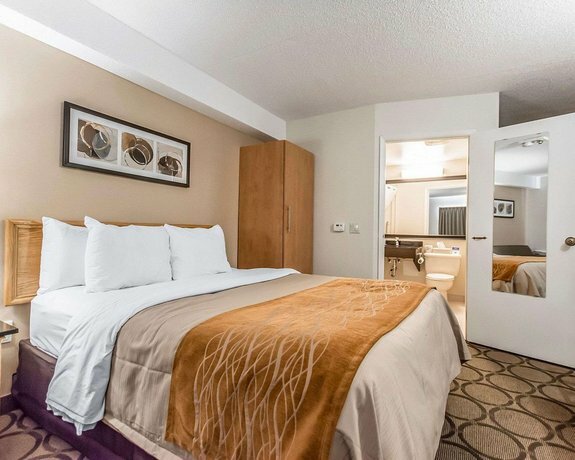 Verified with a front desk agent on January 23, 2013: Free Wi-Fi, free parking, pets permitted for $25/room per stay, wheelchair accessible. 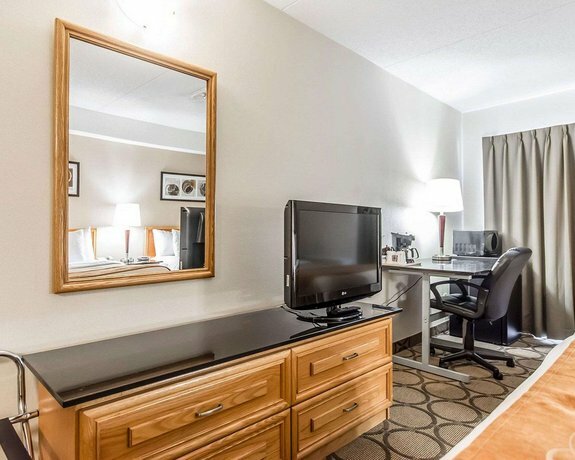 The majority of reviews consulted for this analysis were positive, with praise going to the hotel's staff, rooms, and location. 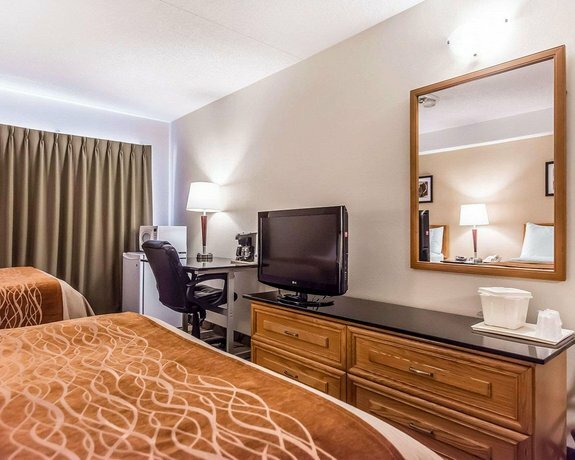 Numerous reviewers were pleased with the customer service they received at this hotel. 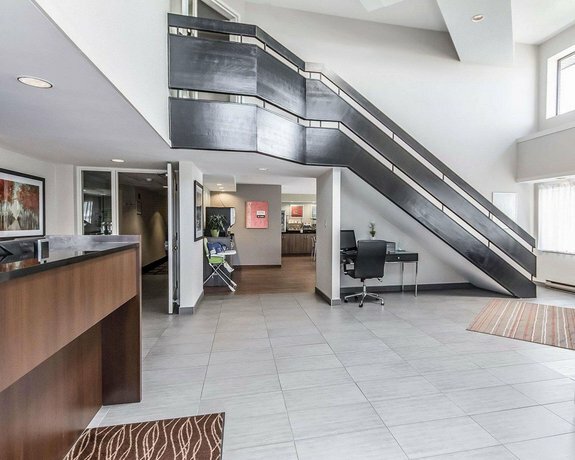 They found the staff to be attentive, friendly, welcoming, efficient, helpful in offering directions and bilingual. 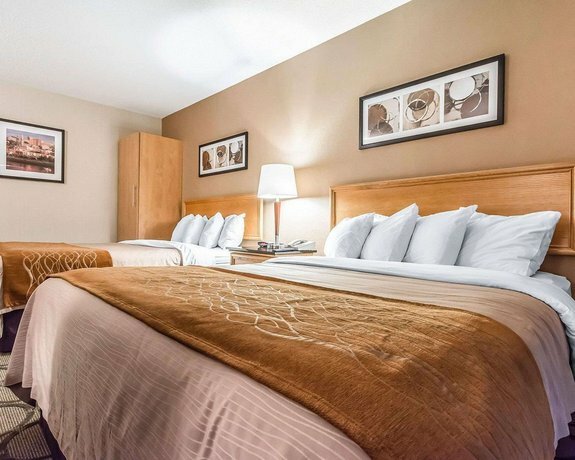 One guest remarked, "I was amazed at the service, and courtesy provided by the entire staff". 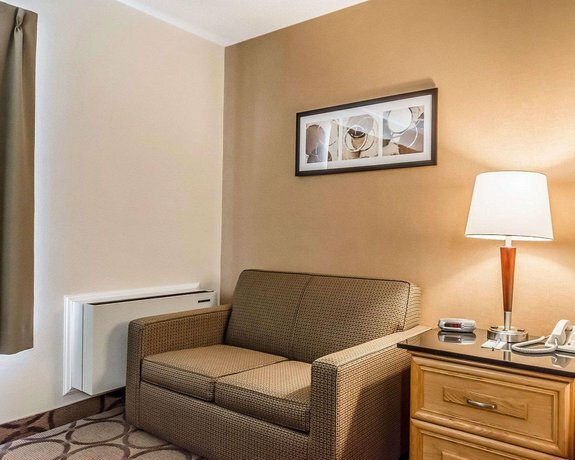 The hotel's rooms were a source of compliments by many guests. 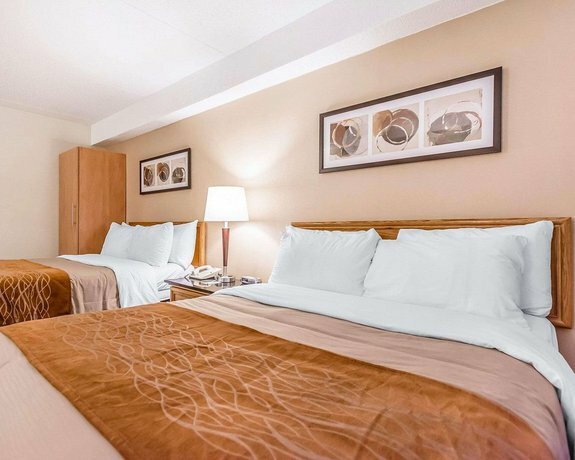 They described their rooms as clean and spacious, with comfortable beds and good Wi-Fi signals. 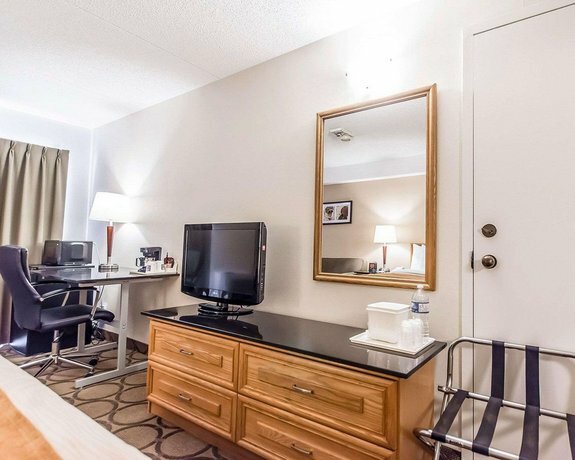 It should be noted however, that some guests were disappointed to find there was no mini-fridge in their rooms. These guests were told that they needed to request these items at the time of booking. 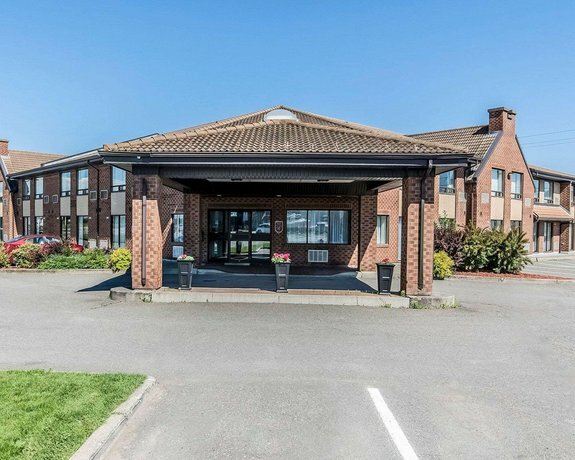 Several lodgers praised the hotel's location. 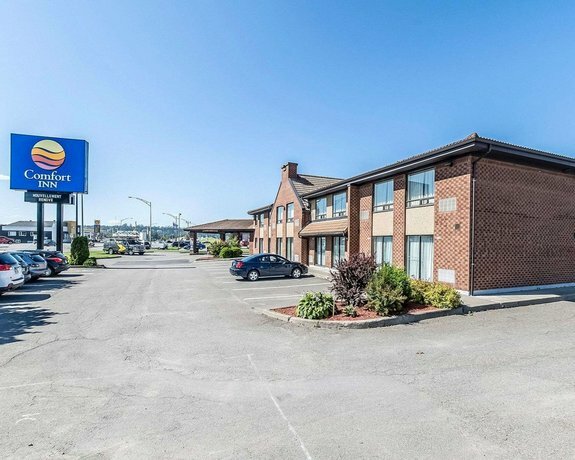 They found it to be close to highway access and restaurants, and also reported it as being a good stop while enroute between Ontario and the Maritimes. 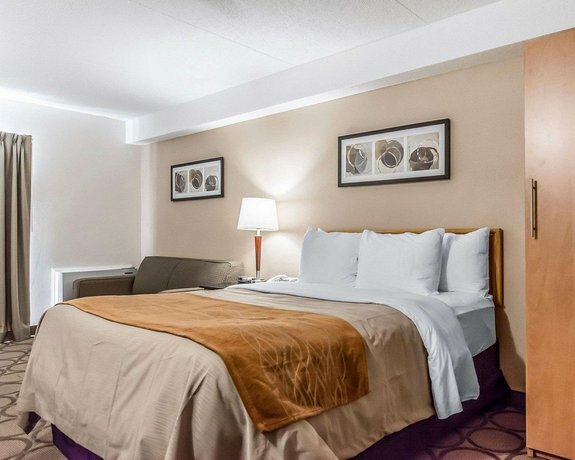 While most of the reviews consulted for this analysis were positive, there were a couple of complaints among them about the hotel's included breakfast and the rates. 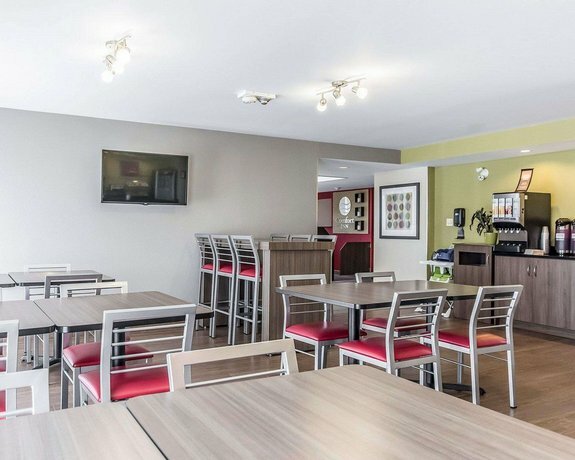 Some reviewers were disappointed with the hotel's free breakfast. 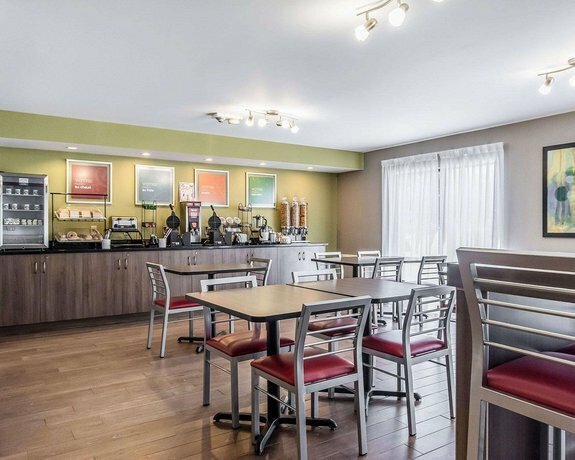 They complained about the breakfast room being too small and crowded with limited seating, describing having to carry the food back to their rooms in order to be able to sit down. 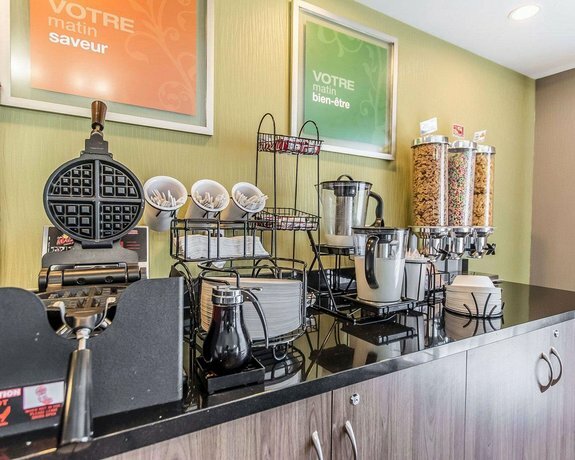 It was also mentioned by a few guests that the selection was limited and the breakfast area was poorly run with long waiting times for items. 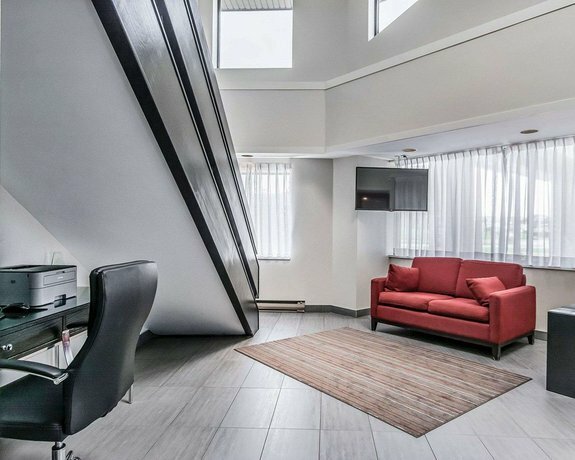 The hotel's rates were a source of complaint by a few lodgers. 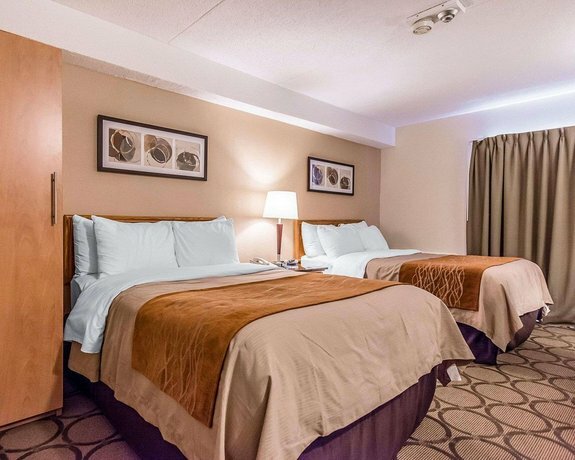 They described the rates as expensive, and one guest remarked, "The price overall is a little high for this type of hotel". 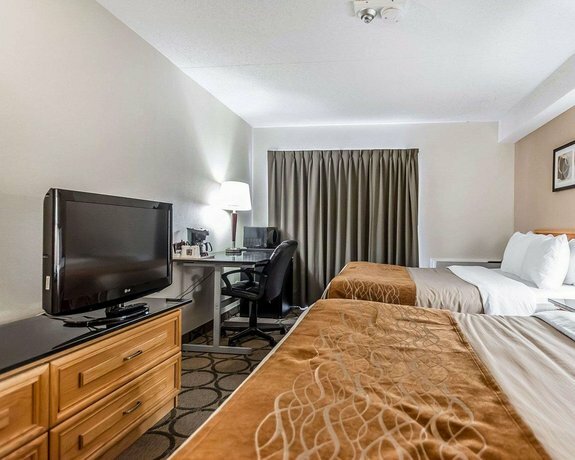 TripAdvisor.com guest reviews ranked the hotel #8 out of 15 Riviere-du-Loup hotels from 32 reviews. 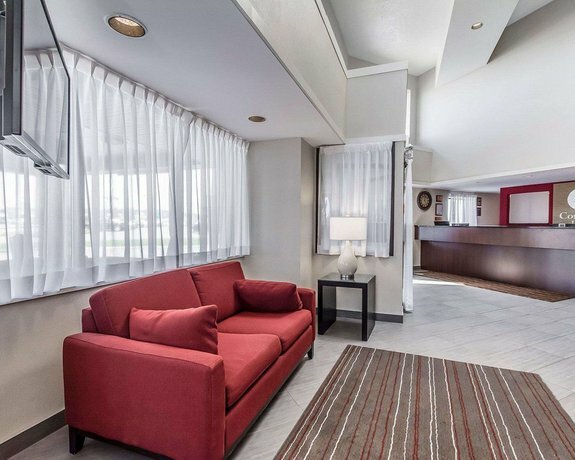 Hotels.com guest reviews rated the hotel 4.1 out of 5 from 30 reviews. 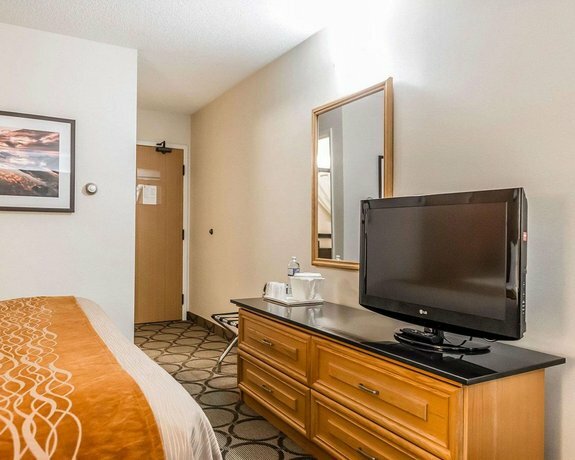 Booking.com guest reviews rated the hotel 8.1 out of 10 from 20 reviews. The author called the hotel on January 23, 2013 to verify some information. 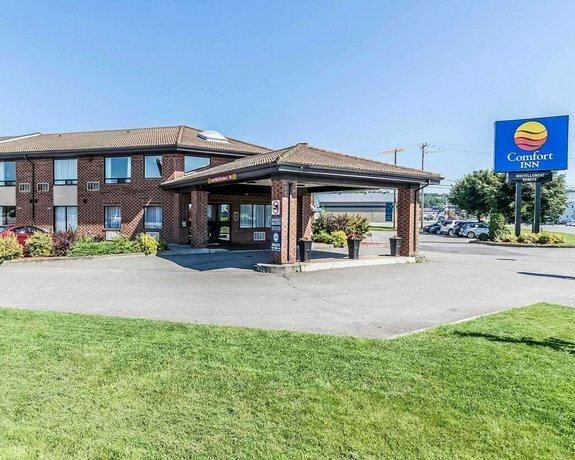 The average guest rating for Comfort Inn Riviere-du-Loup is 7.9 out of 10 based on 832 reviews from past guests. 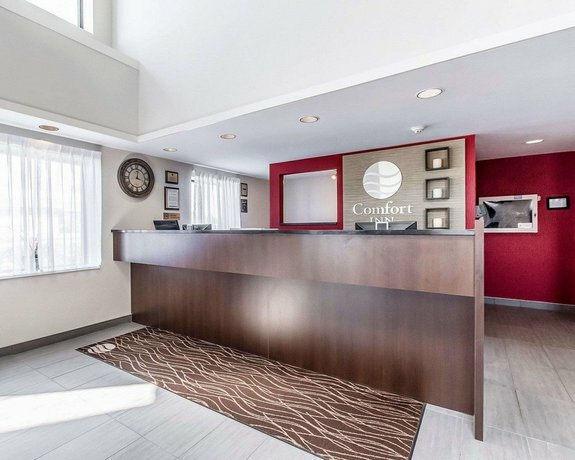 This average guest rating ranks Comfort Inn Riviere-du-Loup at #7 out of 7 hotels in Riviere Du Loup.